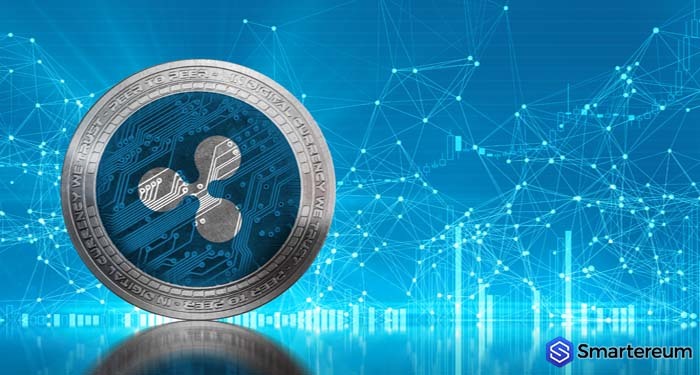 The digital currency trading platform Coinbase recently announced the addition of XRP to its professional trading platform. The value of XRP saw a massive surge when the firm made the announcement. 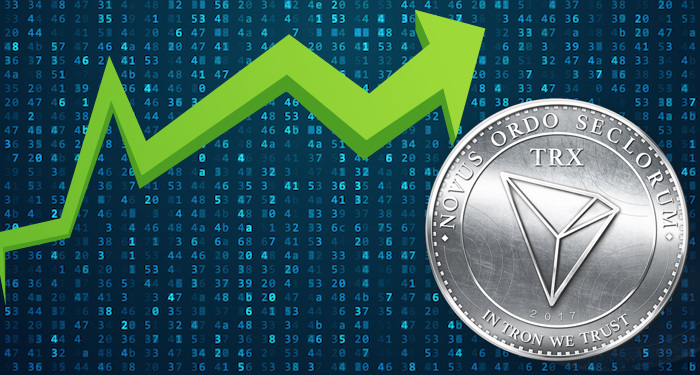 The upsurge in the value of the digital currency also carried other coins in the market along. Nevertheless, Coinbase seems to have broken some of its protocols by adding support for XRP. The Digital Asset Framework of Coinbase detailed the requirements and processes a digital currency must go through before it can be added to the trading platform. According to the protocol of the trading, a digital currency which a firm controls the majority of it will not be listed. Coinbase, being one of the top trading platforms in the world, created a guideline for listing new digital currencies. As a result, Coinbase created a document known as the GDAX Digital Asset Framework. 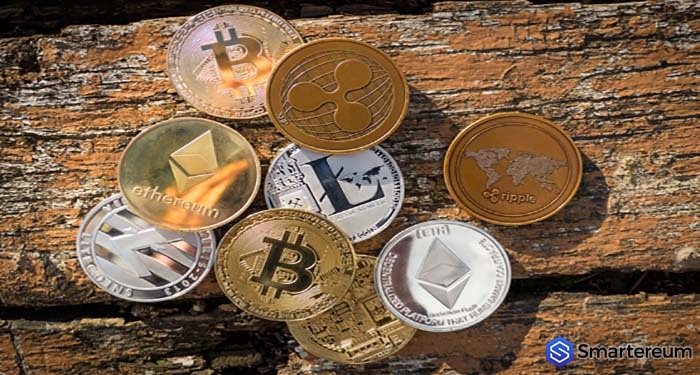 The document contains details of digital currencies the platform list and what is required of those tokens. Based on the first part of the statement, XRP does not qualify to be listed on the platform. This is because the majority of the stake is being controlled by the firm. Ripple tends to pass only the second part of the statement. Ripple Inc. owns more than 60 percent of XRP. The tokens are either in the possession of the founders directly or they are locked up in escrow. The possession of the majority of XRP by the firm usually raises a lot of comments in the crypto space. Especially when issued about the actual market cap of the digital currency comes up. 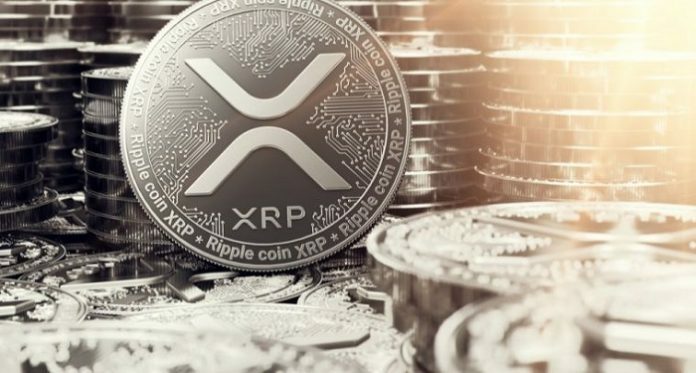 According to a report by Messari Research, the market cap of XRP (XRP) might be over exaggerated by about 50 percent. XRP is not the only digital currency in the situation. Bitcoin (BTC) is also guilty of it. A lot of Bitcoins are HODLed or lost, with no chances of being traded again. These and more are some of the reasons why Coinbase came up with a listing protocol. 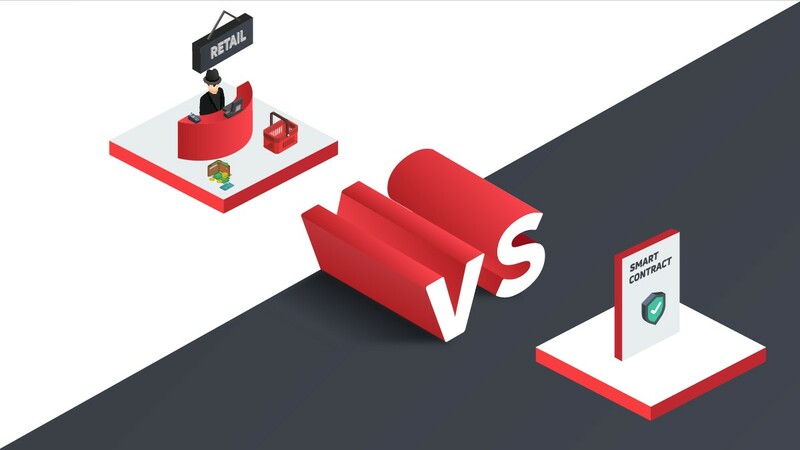 The protocol of the trading platform is meant to stop the listing of such tokens on the platform. Ripple came into existence at the era of the first Initial Coin Offering run. Initial Coin Offerings were carried out informally. Scams were very common then, but less successful. The addition of XRP to Coinbase isn’t a direct violation of anything. 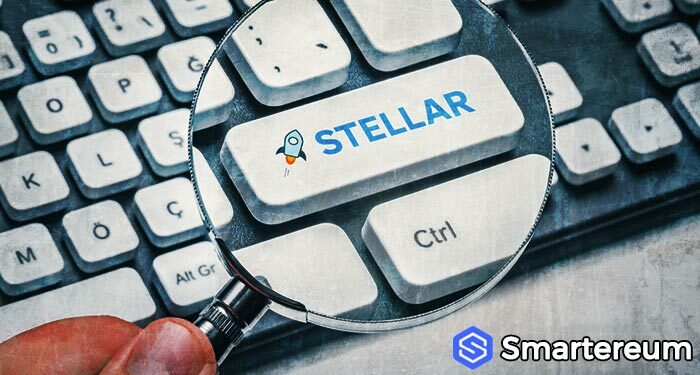 The standard is applicable to Initial Coin Offerings instead of established digital currencies such as XRP. 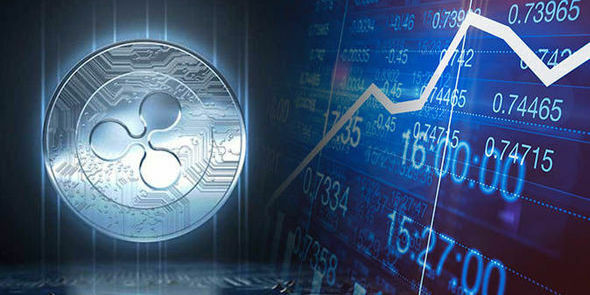 After surging by more than 8 percent on Monday, XRP (XRP) is now trading in the red. 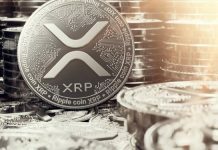 Over the past day, XRP (XRP) has lost about 3.5 percent of its value, leaving the coin to trade at $0.32 at the time of writing. The current market cap of the digital currency is $13 billion and its trading volume over the past twenty-four hours is $932.36 million. Previous articleWill Nasdaq List the XRP Index?